We all want the food that we feed our families to be safe and healthy, but this can be difficult with so many food recalls each year. According to federal data, one in six Americans is sickened and 3,000 die from foodborne diseases each year. Our industrialized food system has major holes in its oversight of health and safety processes, and is the root cause of many of these outbreaks. There are several factors that contribute to foodborne illnesses. One likely cause is overcrowded conditions in animal factories (factory farms), where animals get sick and pass the disease on to other animals. Other causes include our wide distribution system, our increasing reliance on imported foods with unknown safety standards, and inadequate funding for inspections and oversight. 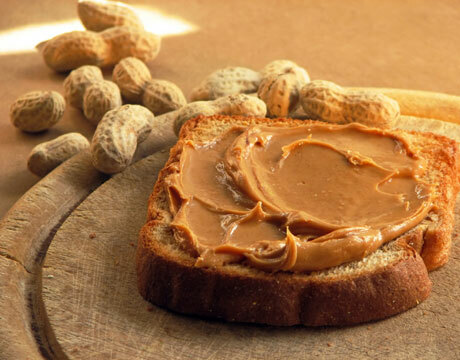 Almond and peanut butters manufactured by nSpired Natural Foods were recalled on August 19th for possible Salmonella contamination. The recall includes products sold by Kroger, Safeway, Trader Joe’s, Whole Foods, Arrowhead Mills and MaraNatha. These products were distributed across the United States, as well as in Canada, Hong Kong, United Arab Emirates, and Dominican Republic. Chicken products from Foster Farms were recalled on July 12th for known Salmonella contamination. This was a Class I Recall that was prompted by a known illness identified by the CDC. The chicken was sold in 11 states under the labels Foodmaxx, Foster Farms, Kroger, Safeway, Sunland, Savemart and Valbest. Ground beef products at Whole Foods Market locations in Massachusetts were recalled on August 15th for possible E.coli contamination. This was a Class I Recall that was prompted by multiple known illnesses identified by the CDC. 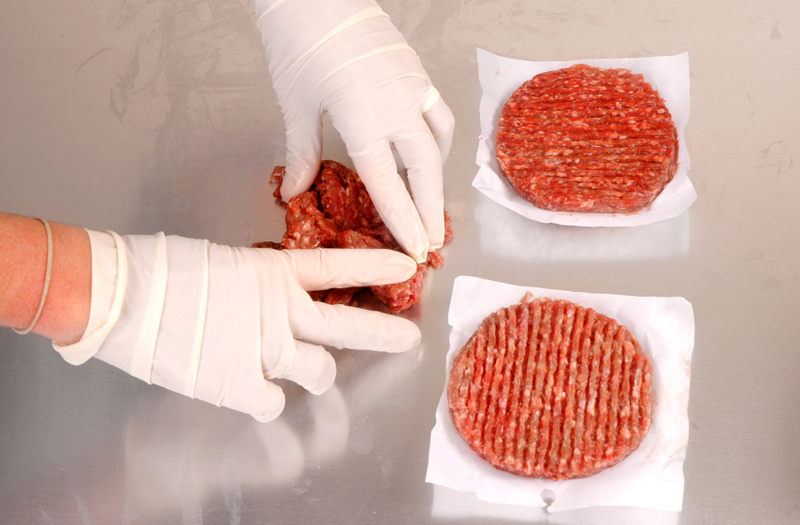 The contamination was limited to Massachusetts, but the source of the beef is still unknown. Ground oregano manufactured by McCormick & Company and “ecoato” Sweet Paprika Powder manufactured by the TJX Companies were recalled on August 13th and July 26th, respectively. 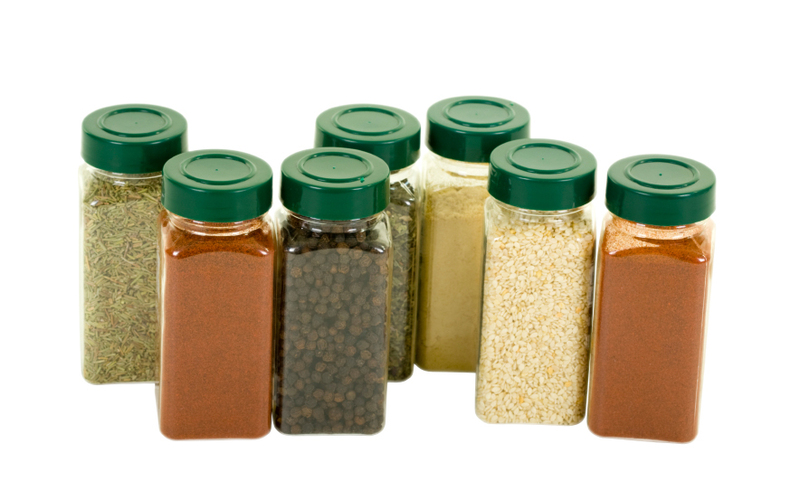 Both spices have the potential to be contaminated with Salmonella. The oregano was sold at grocery stores nationwide, while the paprika was sold at T.J. Maxx, Marshalls and HomeGoods stores throughout the country. Want more? You can track food recalls and even sign up for email alerts from the FDA. 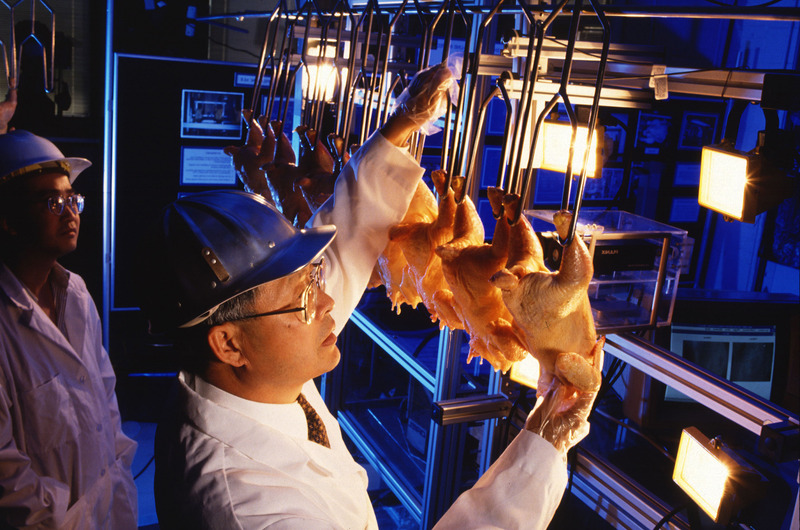 Be sure to check out our Food Safety page for more information and resources!